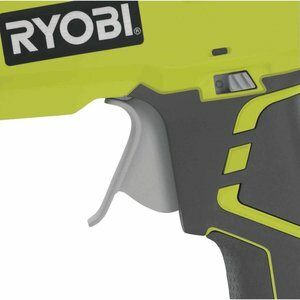 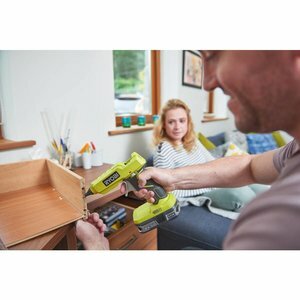 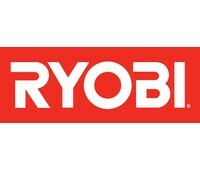 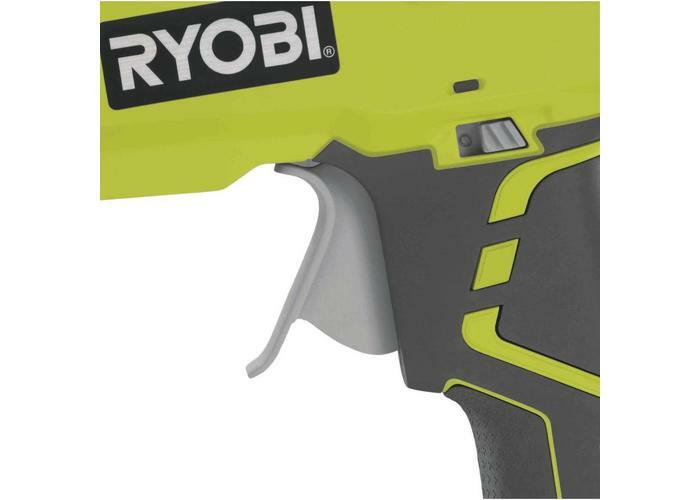 RYOBI introduces the new ONE+ 18-Volt Hot Glue Gun. With an LED-lit on/off indicator, you’ll always safely know when your glue gun is in use and when it is not. 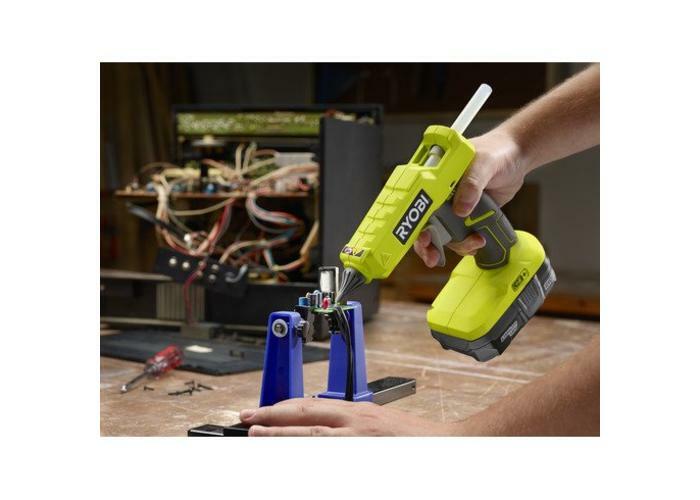 This heavy duty hot glue gun is designed to work with All-Purpose and High Strength Adhesives. 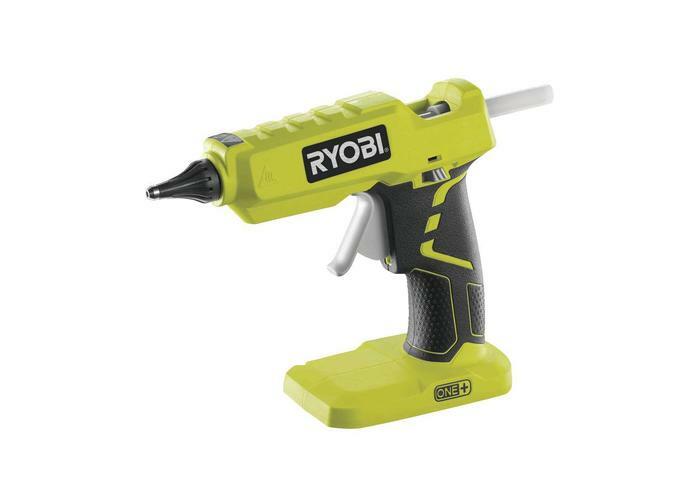 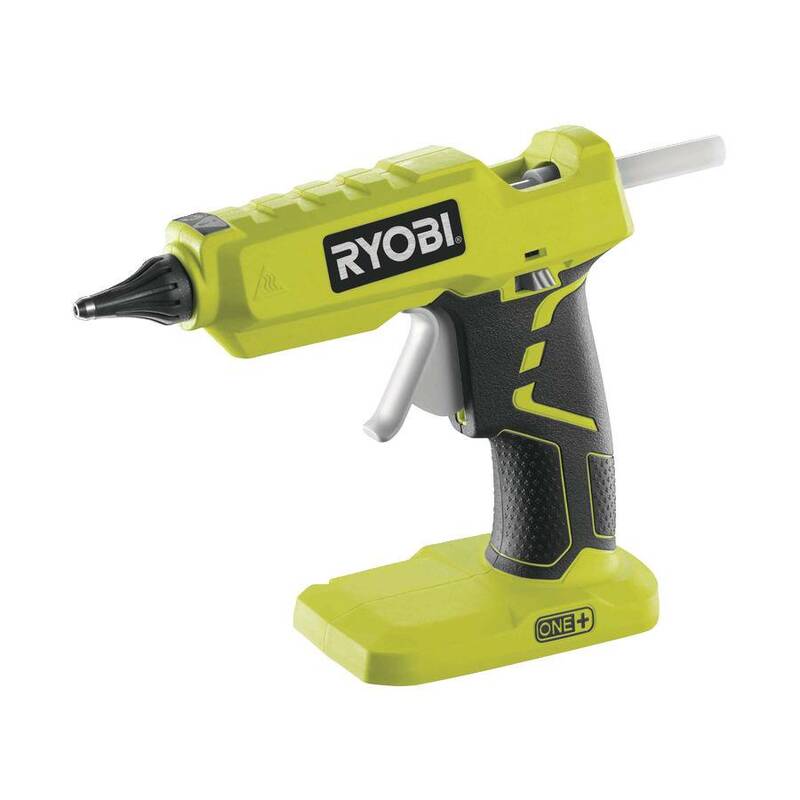 The Hot Glue Gun has up to 3.5 hours of runtime, is compatible with any RYOBI ONE+ battery and is a part of the ONE+™ System of over 70 great tools that all work with the same 18V battery platform.